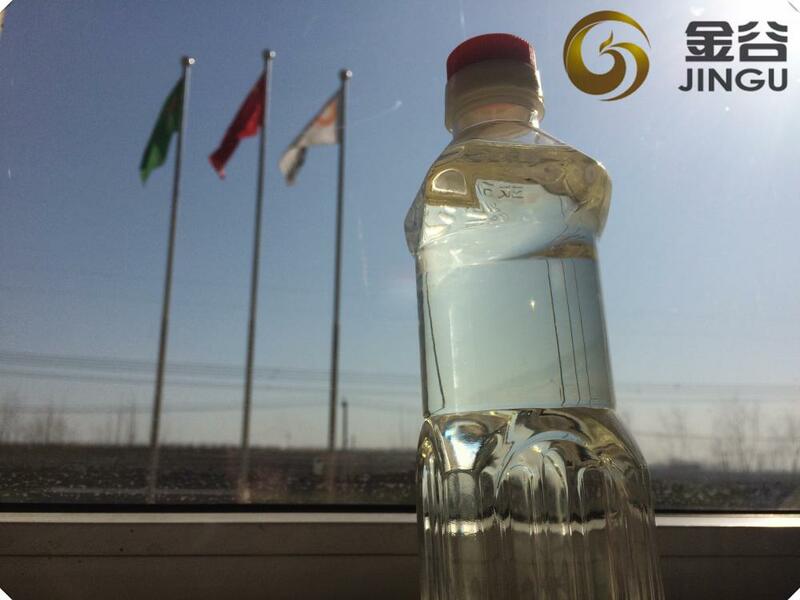 It is a kind of yellowish and transparent liquid, and is soluble in most organic solvent. 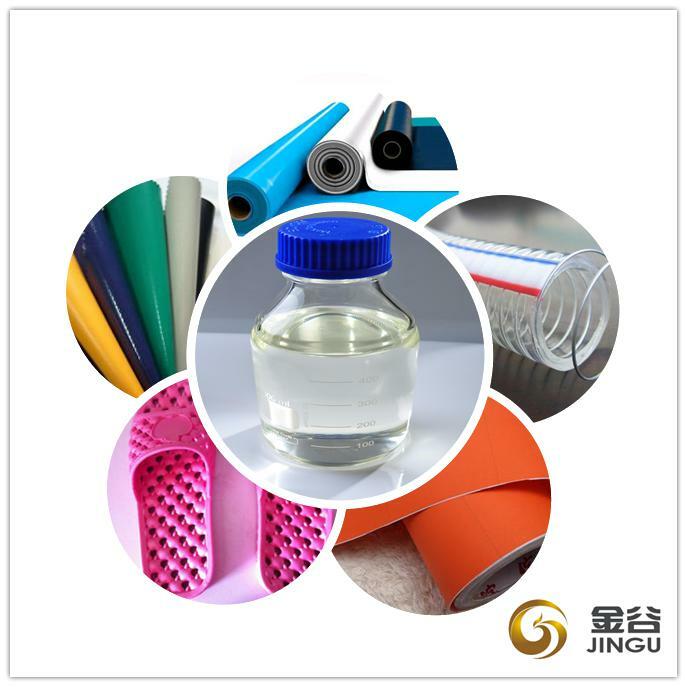 To make sure of good quality and reduce the production cost for the middle and low-end PVC products, we developed Epoxy Fatty Acid Methyl Ester , which can be used for the production of car floor, advertising cloth, electric wire,cable and recycled plastic granules, etc.. With the lower pricing, it can reduce the production cost of PVC products. 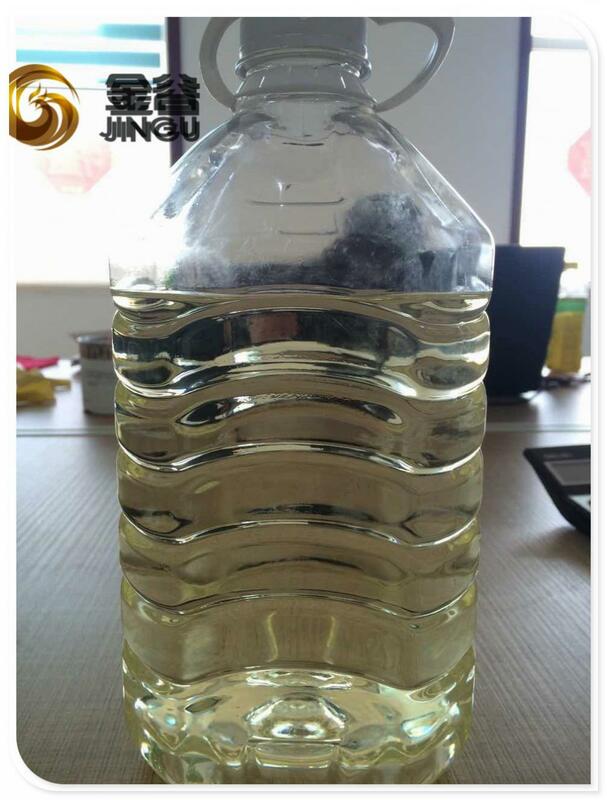 In pesticide industry, Methyl Oleate is used as a substitution of methylbenzene, dimethylbenzene, Solvent Oil, etc. As Pesticide Solvent, it is environmentally-protection,. It is characterized by being compatible with crops, avoiding producing phytotoxicity, eliminating drug resistance in pests, having high adhesiveness, increasing plant covering area, resisting to rain washing and photolysis, etc. 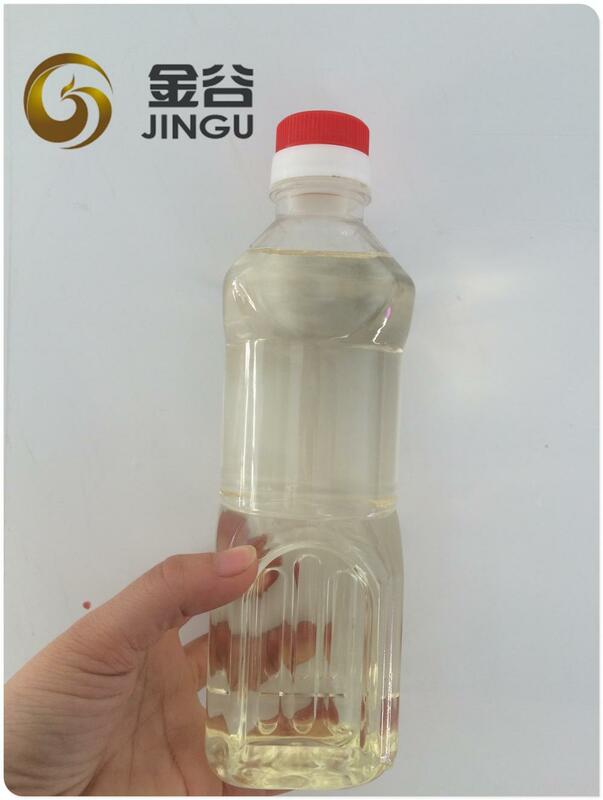 It effectively reduces the light degradation of the active ingredients of pesticides, keeps excellent pesticide effect, high adhesiveness and drift stability and saves pesticide dosage. It also can be used as a synergist of herbicide. 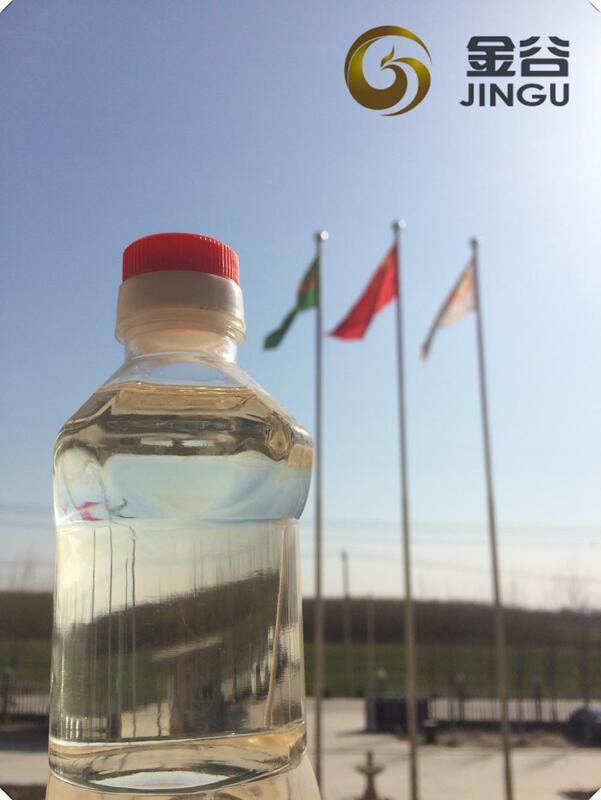 Our new plasticizer Epoxy Fatty Acid Methyl Ester is a kind of eco-friendly and non-toxic PVC plasticizer. 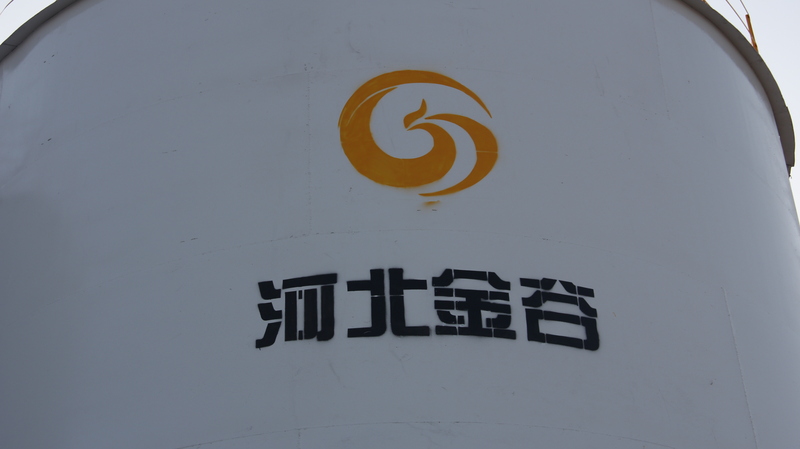 It passed SGS testing, can meet the environmental requirements of the EU. It is yellowish or colorless, will not affect the transparent PVC products. As DOP substitute, it is widely used in soft PVC products and flexible PVC. Looking for ideal 1BEST 1EFAME PLASTICIZER Manufacturer & supplier ? We have a wide selection at great prices to help you get creative. All the 1EFAME 1Replace 1DOP are quality guaranteed. 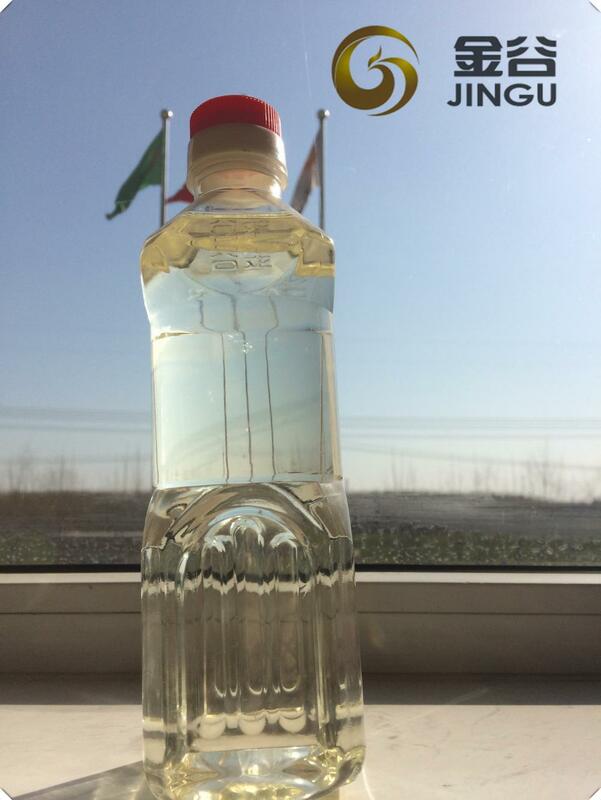 We are China Origin Factory of Epoxy 1Fatty 1Acid Methyl Ester. If you have any question, please feel free to contact us.